This new nursery replaces two previously existing schools of Guastalla – Italy, that were damaged by the earthquake that hit the area in 2012. 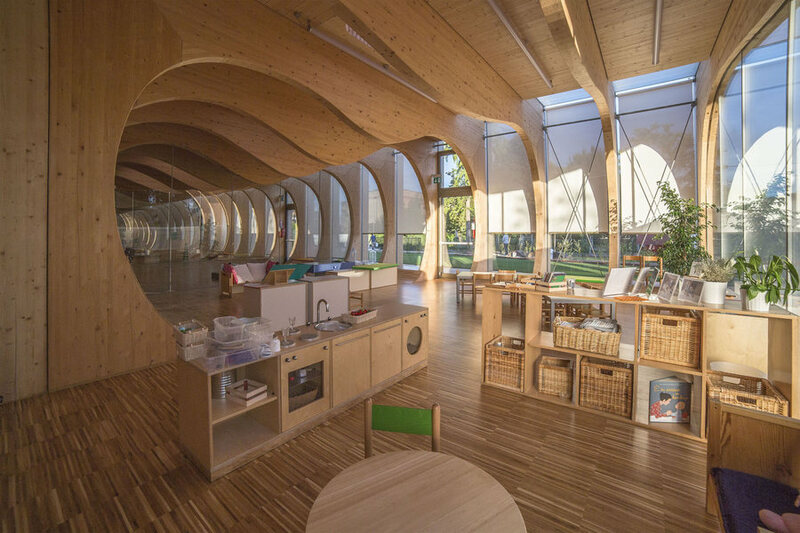 This building is not only a place to educate children but also gives them the opportunity to respect nature and learn about the importance of eco-sustainability. 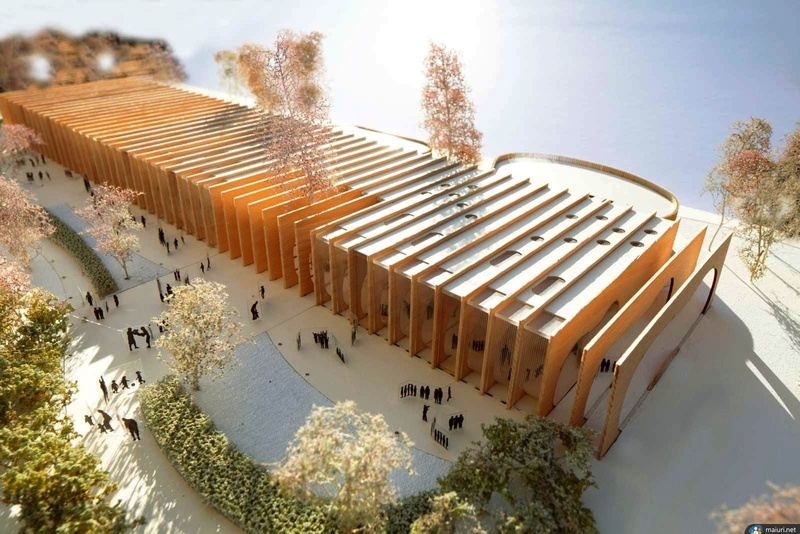 The building, designed by Mario Cucinella Architects also responds to principles of sustainability and energy economy, including strategies such as the use of materials with low environmental impact, water harvesting and solar energy powering. 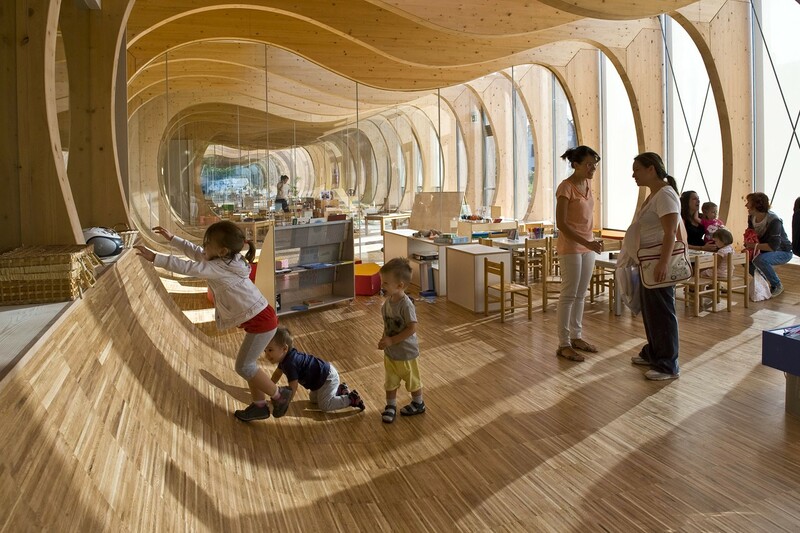 The objective is to stimulate the child’s interaction with the surrounding space according to a vision of “teaching” in which nothing is left to chance, from the distribution of educational areas to the choice of materials of construction, up to the integration between indoor and outside space. 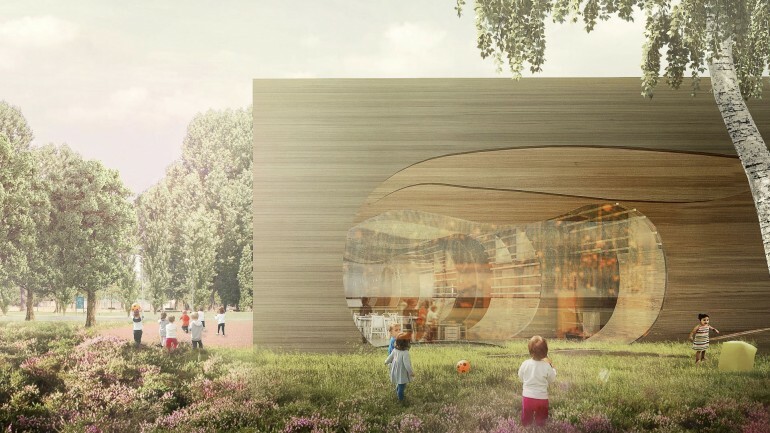 Starting from the internal signs, it also articulated the sensory journey outside the building, which integrates the existing trees and encompasses the structure creating protected areas for the activities of the children, educators and parents. 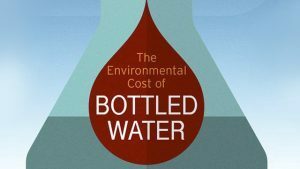 A great thanks to Mario Cucinella for this amazing ecological initiative!